MOTO FRP Tool is a Portable application for windows computer, this tool will helps you remove FRP google verification on all Moto device including nexus with latest security patch. Factory Reset Protection (FRP) is a security method that was designed to make sure someone can't just wipe and factory reset your phone if you've lost it or it was stolen. Starting with Android Lollipop, FRP is "standard" in vanilla Android, and most companies making our phones have implemented it in their own models. Moto FRP Tool is released and available for directly download from our website. If you are interested into download the MOTO FRP Tool than simply follow the link given at the bottom. It is free to download and very easy to use. 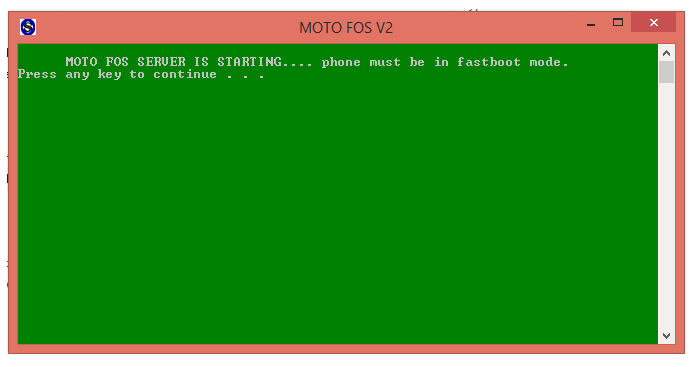 So download and enjoy the new MOTO FRP Tool on your PC. License: MOTO FRP Tool is freeware Utility Tool . You may try it free for always.